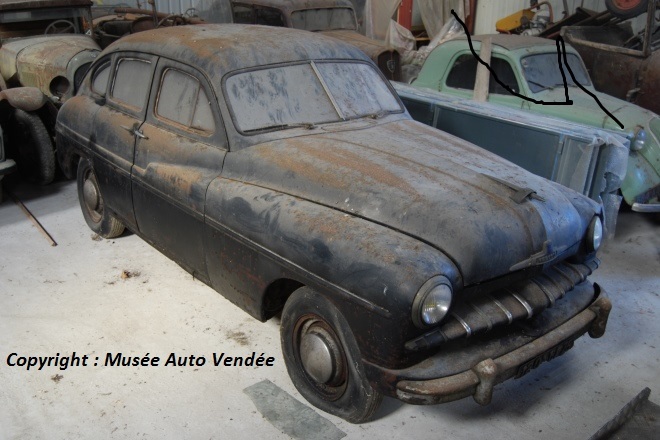 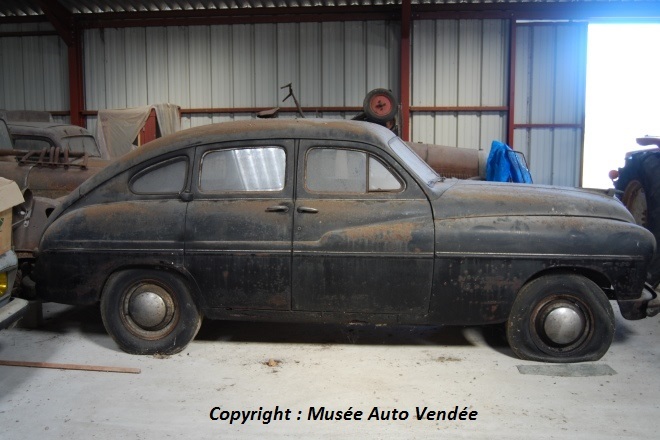 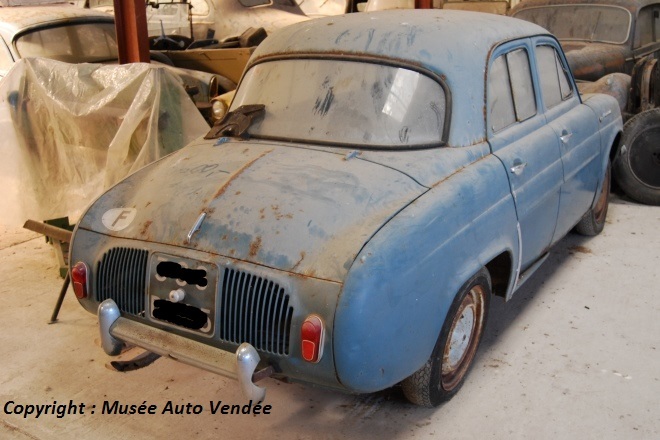 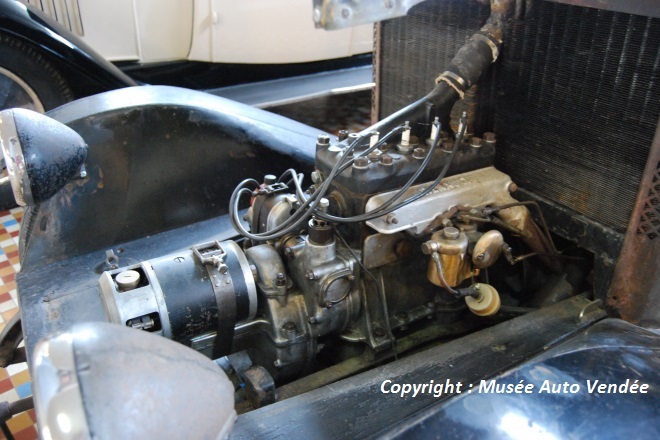 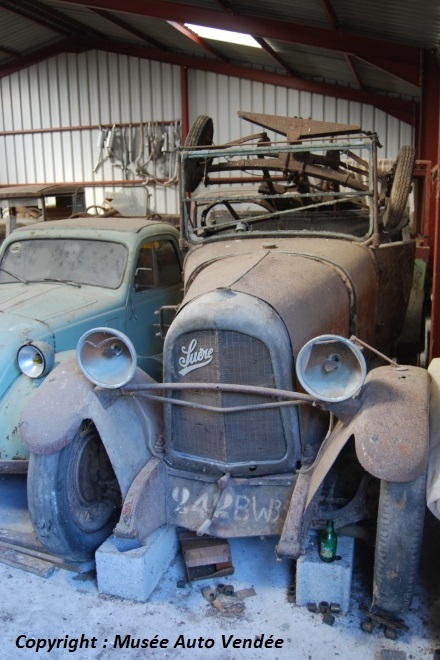 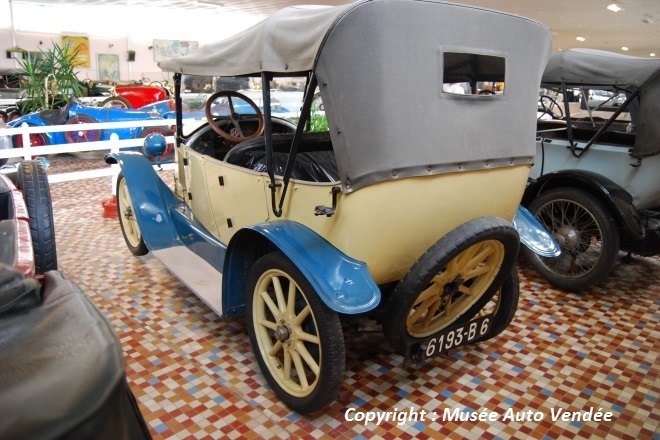 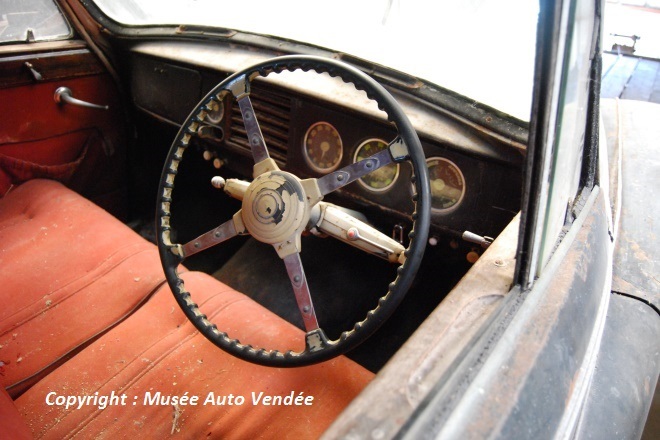 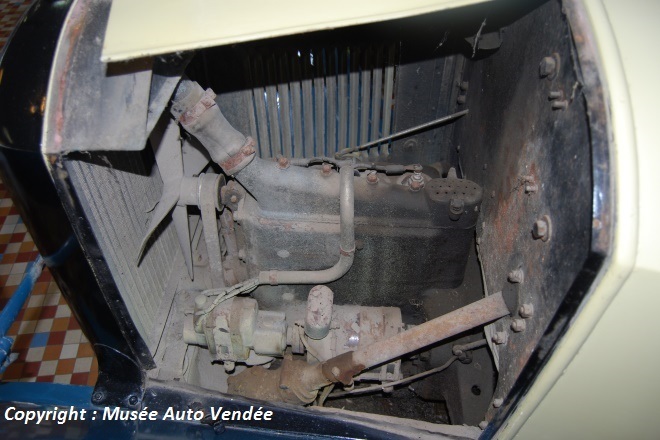 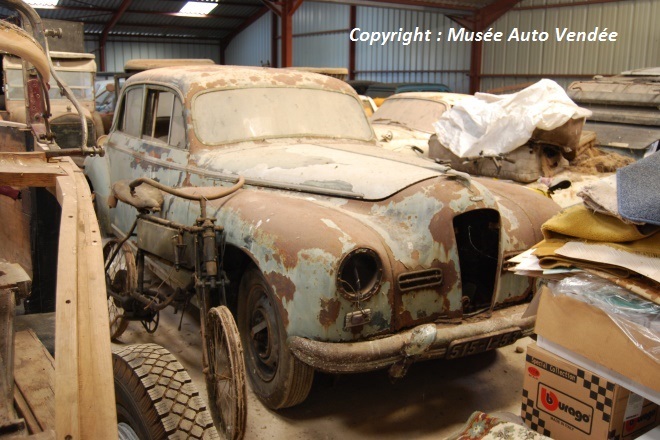 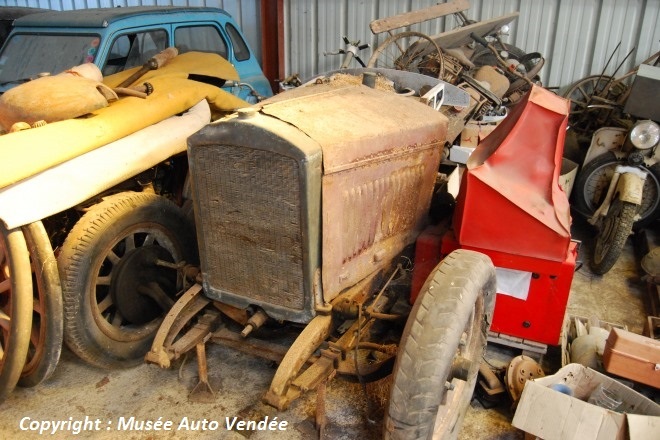 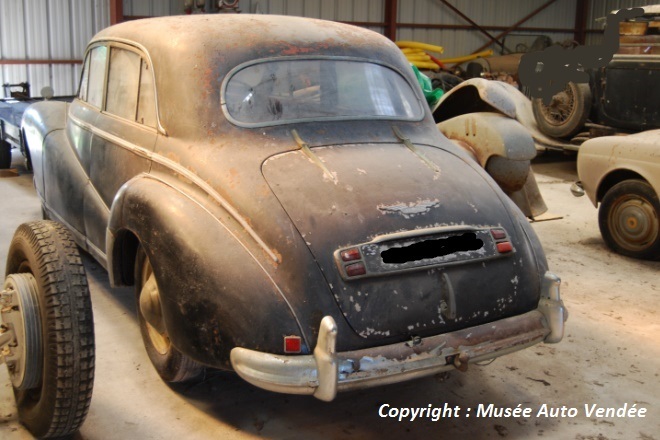 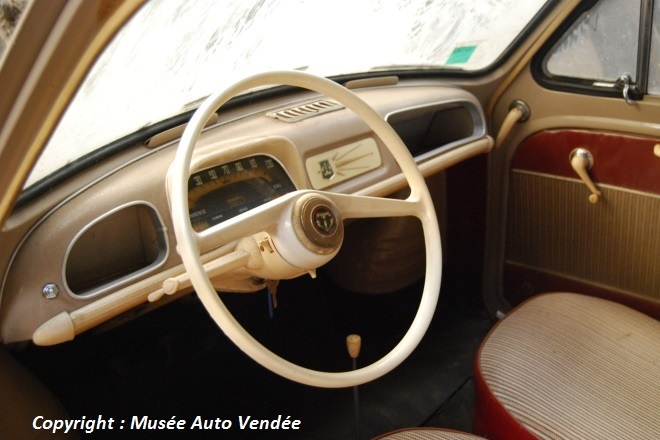 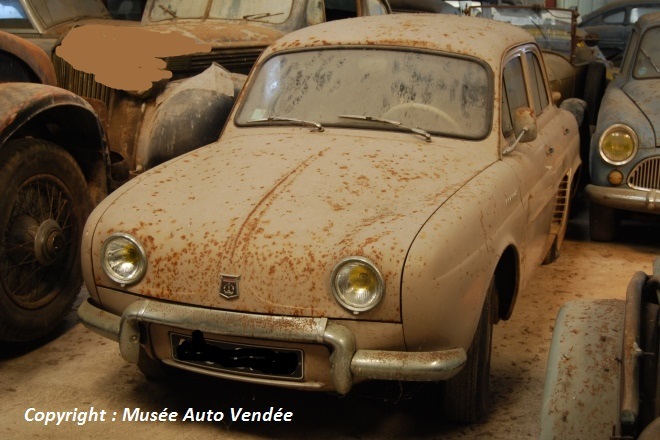 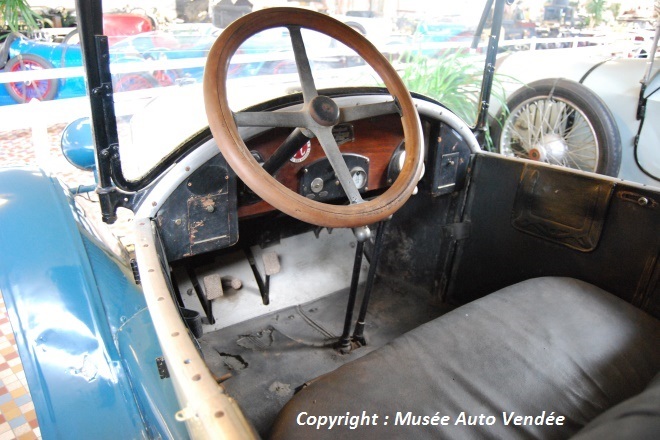 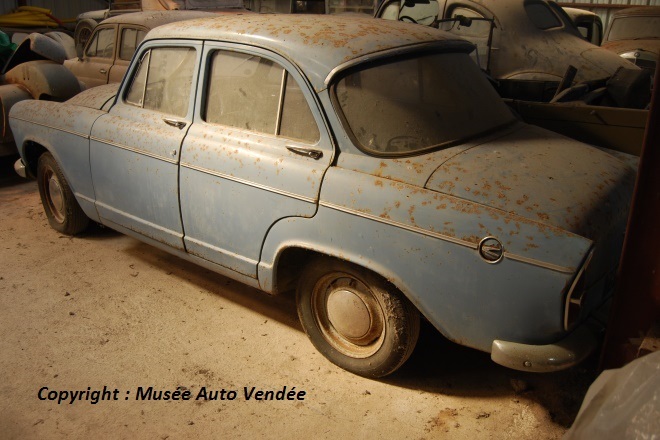 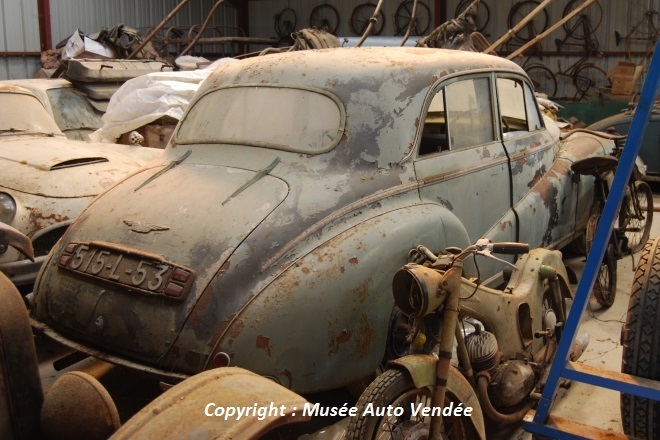 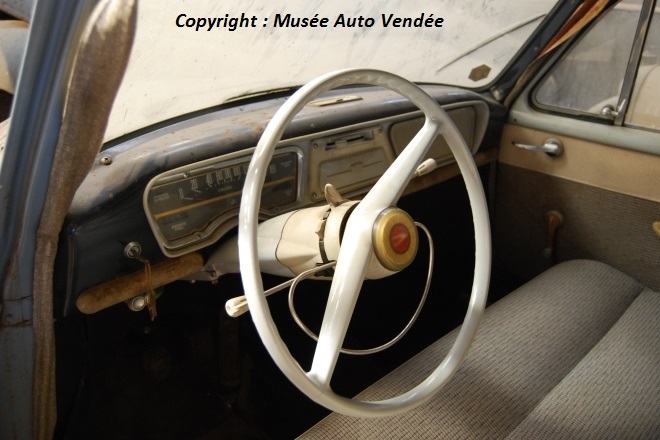 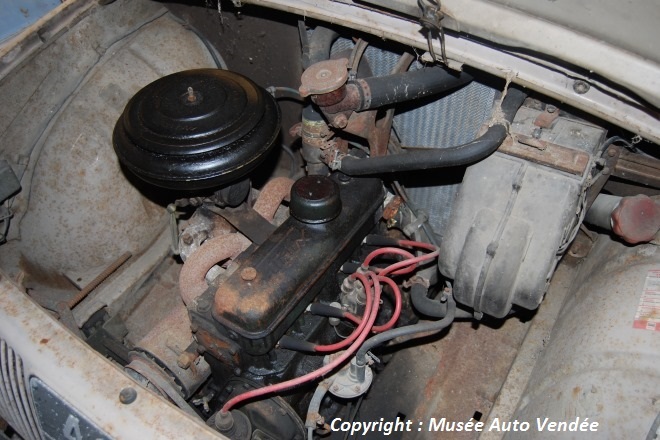 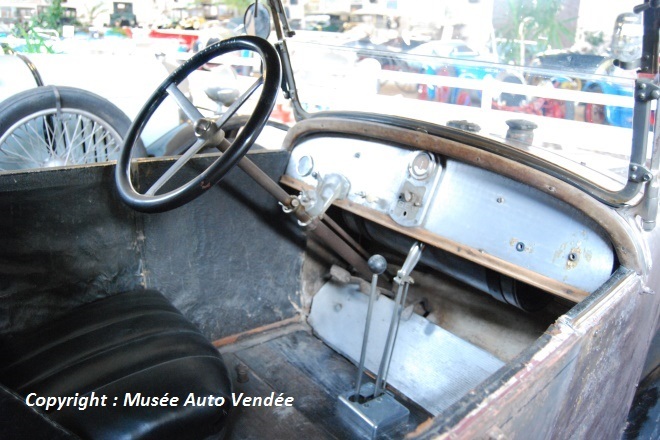 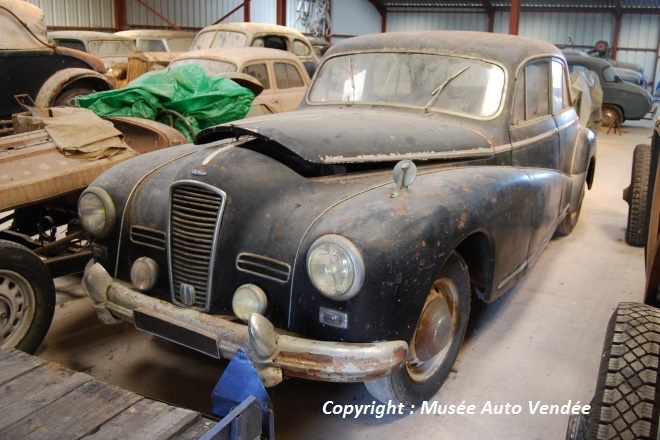 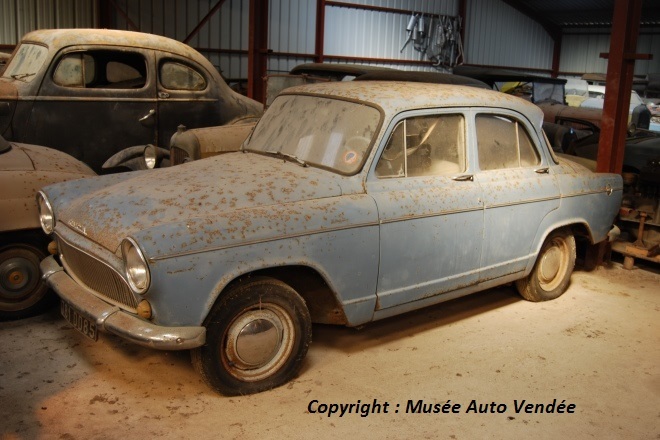 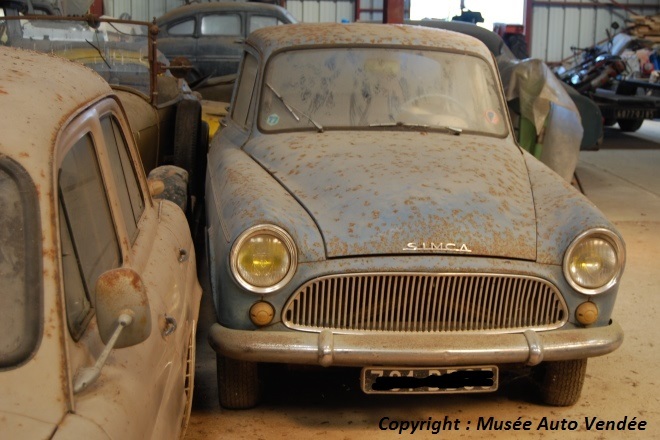 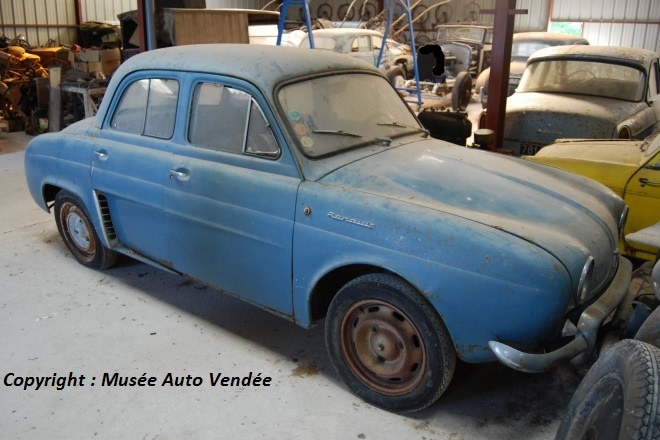 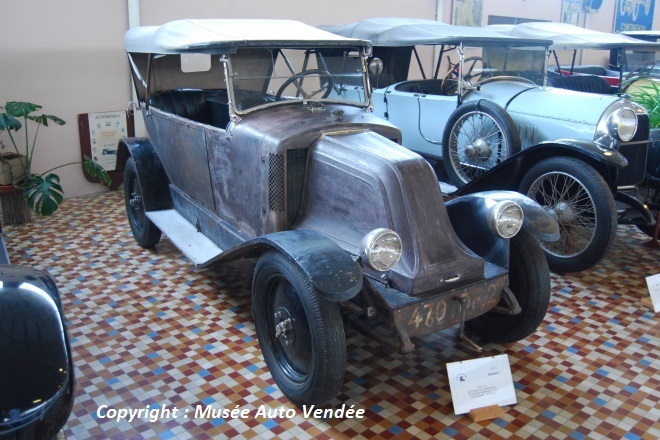 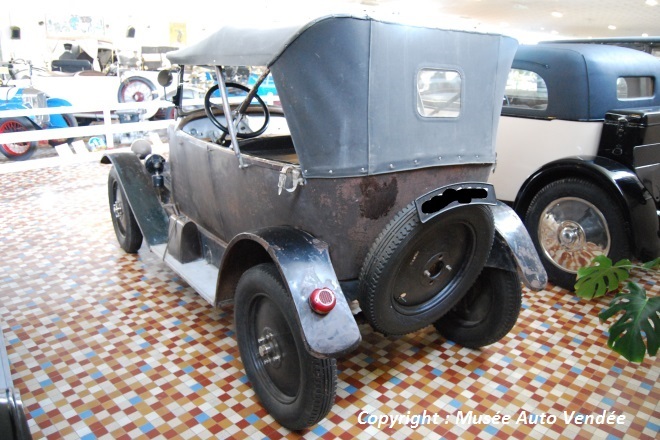 On this page you will find over the months the vehicles or parts offered for sale directly by the museum. 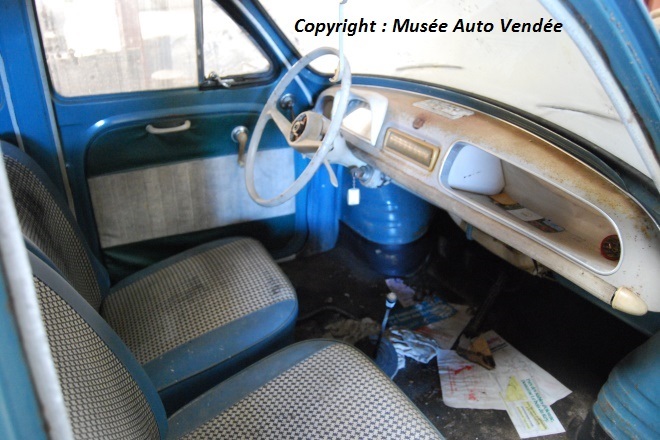 Last update : March 5th 2017. 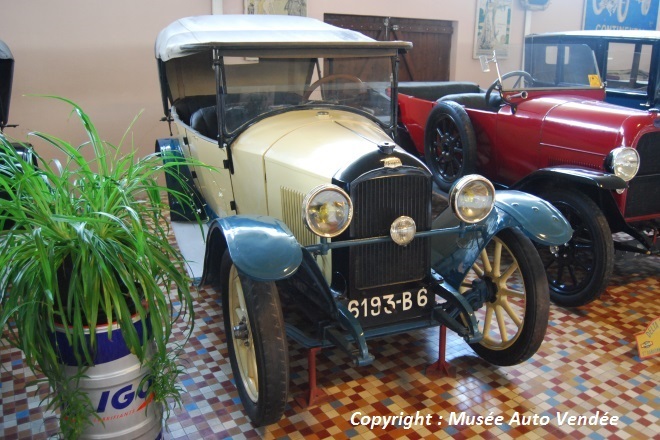 Directly visible in the museum.